EL Rapha Contracting Services Limited is an avant-garde facilities maintenance and construction services firm. We are dedicated to providing clients with excellent services in the maintenance of utilities and properties as well as in the provision of construction services. We provide quality service in an efficient and professional manner to ensure building safety and comfort. We implement continuous improvement to ensure the highest level of customer satisfaction. To be the leading Maintenance and facilities management service provider in Ghana. We will lead innovations in construction and maintenance activities. Customer Satisfaction: That’s our measure of success. Accountability: We don’t walk away till the customer is happy. Respect and Integrity: we respect our clients and their property and deliver what we promise. Excellence: We provide superior service no matter the size of the job. Frontline teams, made up of committed and dedicated skilled and semiskilled personnel are the key customer interface and the engine of our customer promise. These are experienced artisans and tradesmen with knowledge and experience in their fields. EL-Rapha Contracting Services Limited is currently managed by a team of four comprising 2 full time managers and 2 Technical Consultants, each having post-graduation professional experience ranging from fifteen (15) to twenty (30) years, and with the under-listed professional specializations. Seth is a Mechanical Engineer by training and holds an MSc & BSc respectively in Mechanical Engineering from the Norwegian Institute of Technology, and the Kwame Nkrumah University of Science & Technology. He also has an Executive MBA (EMBA) degree. He has over 20 years engineering, marketing and business management experience from multinational environments, and has a penchant for maintenance and customer service excellence from his background in the mining industry. Charles is The Finance & Administration Manager. He holds ICA (Ghana) Final, MBA (Banking & Finance) From KNUST, and BSc Administration from the University of Ghana-Legon. He has occupied various positions and has over ten years’ experience in Accounting, Finance and Project Management. 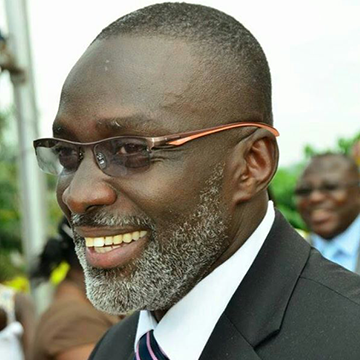 He was also the acting General Manager of Swaako Engineering Services Limited. Romeo is and experience architect and Project Manager. He is Director & Resident Architect at Goldhaus Construction Ltd (Architects & Real Estate Developers). He was for many years the project architect for ACP Estates Limited. 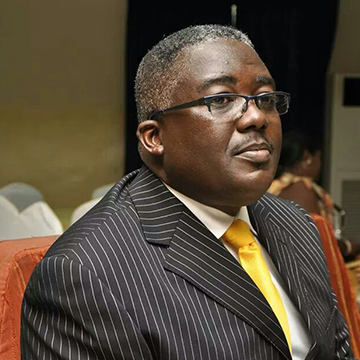 He holds an Executive Masters in Business Administration (EMBA) with a major in Project Management from the University of Ghana Business School, Legon. A Chartered Real Estate Surveyor and expert in Systems analysis and land information systems design. He is Head, Planning Unit, Land Administration project (Ministry of Lands and Natural resources). 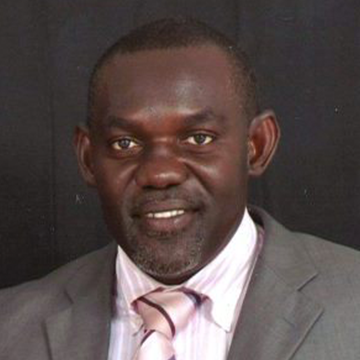 He holds a PHD, in Land information Systems and Real estate development. Benjamin is a Chartered Real Estate Surveyor and expert in Systems analysis and land information systems design. He is Head, Planning Unit, Land Administration project (Ministry of Lands and Natural resources). The Company is associated with a few Professional Consulting Engineering Firms specializing in civil, structural, petroleum engineering, geotechnical, roads/highways, water resources and sanitation engineering, architectural and construction project management services. Ing. Mike Djan-Sampson, Mechanical Engineer with over 15 years’ experience in Ghana and overseas. For the past seven years he has worked as an engineering Manager in mining and multinational services companies and been on several major green field and maintenance projects in Ghana and West Africa. 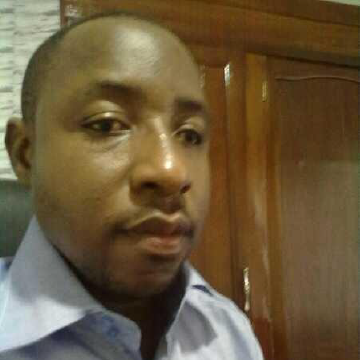 Mr Samuel Donkor, Quantity Surveying and Cost Estimating Expert with over 20 year’s professional experience. Newfest Property Management and Consultancy Limited a Ghanaian Consulting firm offering Real Property Management, Environmental and Engineering Consulting Services, Property Rating and Development Services, Land Access Facilitation and General Property Services. Newfest has extensive and varied experience in the provision of Consulting and Management Services in building and housing projects, roads and highways, and other civil engineering disciplines. GoldHaus Construction & Architectural Service Limited; Goldhaus Construction Limited aim to emerge as the premiere construction and architecture solutions provider in Ghana. There are capable of churning out reasonably priced but top of the line solutions for a range of construction projects. Their solutions are not only reliable but also economical. EL-RAPHA has been created to provide the absolute premium level customer service experience that you expect to find anywhere in the developed world. Every EL-RAPHA customer will eventually be provided a free online account where they can manage, order and pay for all services they require for all their properties with a click of a button.